Our Company Contact us CALL US TODAY! 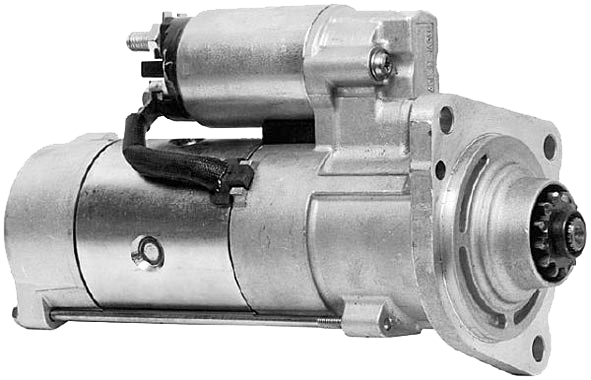 Since 1977, we have been Kitchener-Waterloo and Cambridge's most recommended supplier and retailer of premium new and rebuilt starters, alternators and DC motors. We offer top quality NEW, REMAN, and REPAIRS, plus a full line-up of replacement parts. Let our experience, high standard of workmanship and fast turnaround keep your fleet and crew working for you. PROUDLY SERVING KITCHENER, WATERLOO, CAMBRIDGE, GUELPH, HAMILTON & WOOLWICH. Call 519-748-5281 TODAY AND ASK FOR LAL!